[size=15]He added that "the central bank is maintaining the stability of the exchange rate, which is a goal to achieve growth and stability in real, which is the essence of monetary policy to achieve economic stability in the country and exchange companies are playing an important role in this framework and any imbalance will be reversed," noting that "the Bank continues to develop these companies and make them Close to keeping pace with developments in the world . " 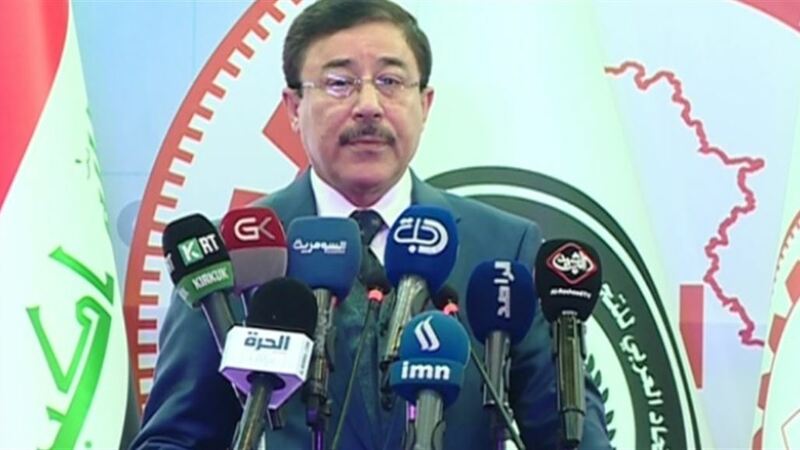 said the central bank governor Ali Keywords Monday, about Iraq 's possession of exchange companies are the largest in the region and the number of countries in the world, stressing that these companies are not just "small shops". 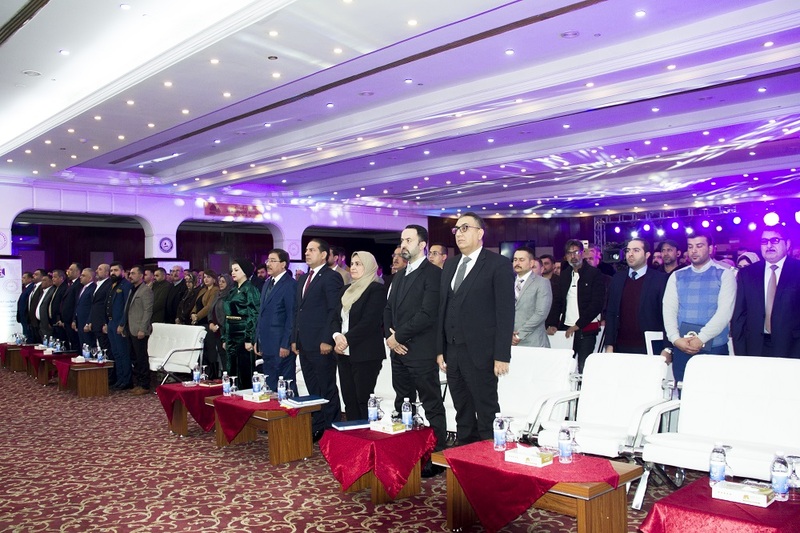 "The number of exchange companies in Iraq is the largest in the region, but the largest in many companies located in the countries of the world," noting that "this reflects the importance of these companies and their role and the nature of the economic reality in the country "He said. "The Central Bank is maintaining the stability of the exchange rate, which is a goal to achieve real growth and stability, which is the essence of monetary policy to achieve economic stability in the country and exchange companies are playing an important role in this framework and any imbalance will be reversed," adding that " Companies and make them close to keep pace with developments in the world. " 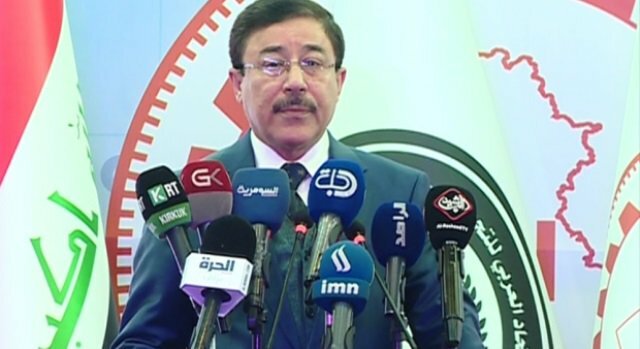 Al-Alak pointed out that "the bank asked exchange companies to take steps is to assemble companies from the forces capable of development and keep pace with global development," pointing out that "some companies have forgiven for several reasons." "The world is currently living in an age where these companies can not be a small shop that opens in a short time and closes at a certain time, but these companies must perform vital work and provide services parallel to financial institutions," he said. Most of the private banks and exchange offices in Iraq rely heavily on the central bank auction to obtain profits without performing its credit work. 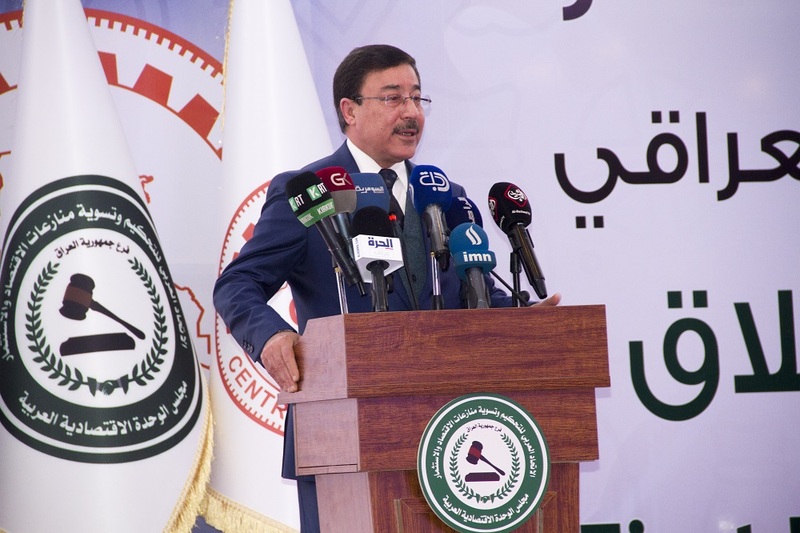 The governor of the Central Bank Ali Alalak, on Monday, the possession of Iraq exchange companies are the largest in the region and a number of countries in the world, stressing that these companies are not just "small shops." 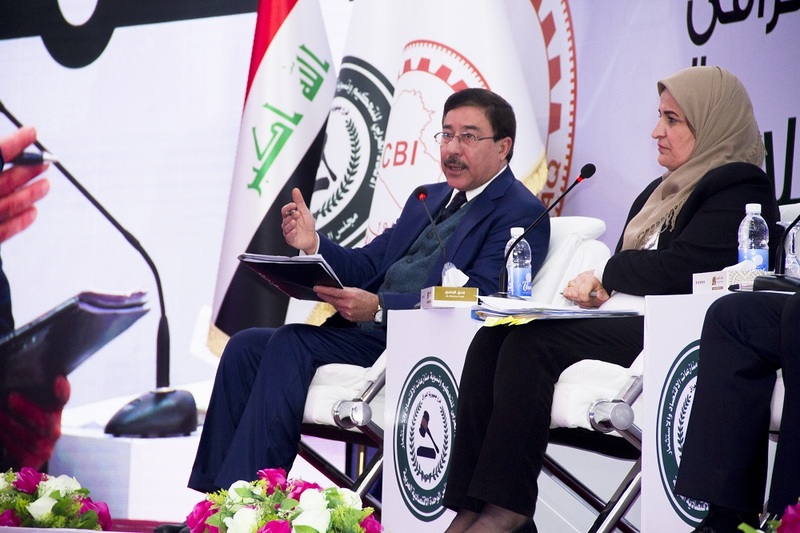 "The number of exchange companies in Iraq is the largest in the region, but the largest in many companies located in the countries of the world," he said, noting that "this reflects the importance of these companies and their role and the nature of the economic reality in the country." 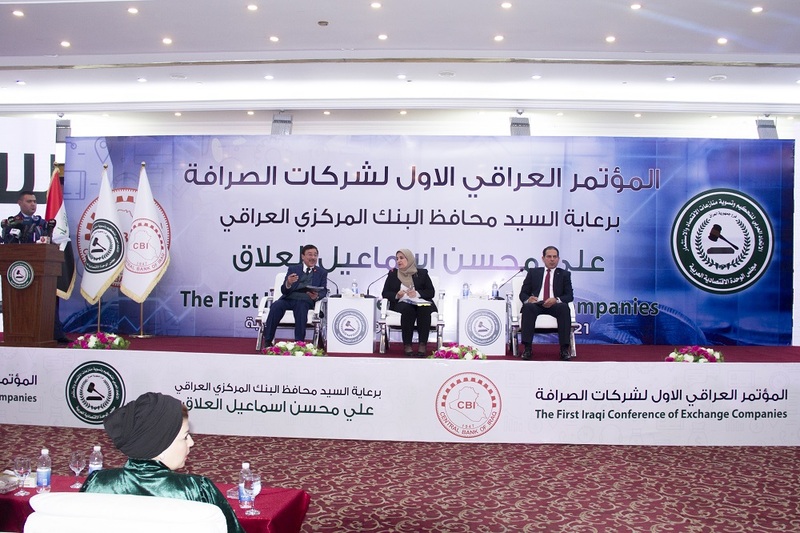 Alaq said that the world is currently living in an era where these companies can not be just a small shop that opens in a short time and closes at a certain time, but they must perform vital work and provide services parallel to financial institutions.